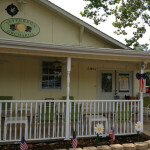 Jefferson Texas has fresh local grown fruit for sale! Hot Sultry days got you looking for something to do? 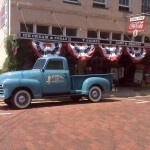 Visit the Jefferson General Store.